~unless you knew my family~ then you would completely get it. …. And you could pretend to understand, because that is what I do. anyway… I’m sure that I have mentioned that I am a coupon queen. I just love me a bargain! Somewhere in my shopping travels a few weeks ago, I came across a too-good to be true sale .. on extracts. I bought a few of them one being orange. I set out on the magical world wide web on my ‘home computer device’ and came up with these..
so when I found this recipe that had Orange AND toffee…. I knew it was made for me…. 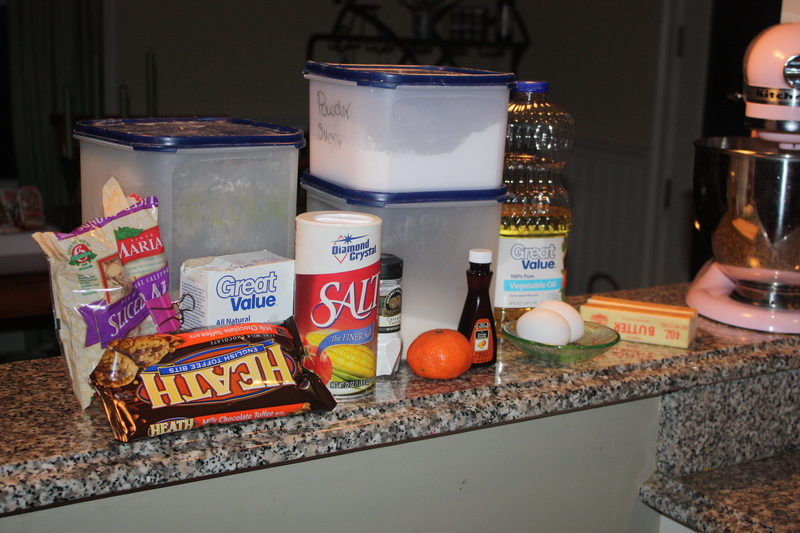 In a mixing bowl, add the butter, oil and the sugars. Using a hand-held mixer, beat until combined. Beat in the extracts. Add the eggs, 1 at a time, beating well after each addition. 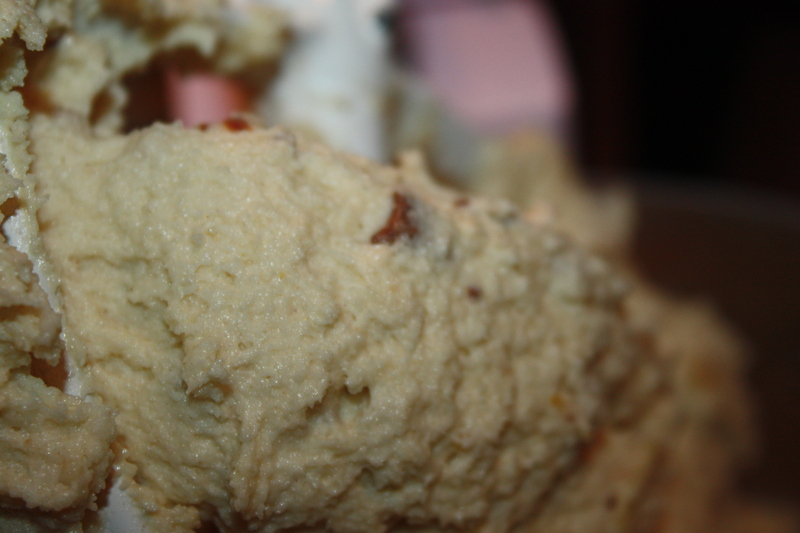 Combine flour, baking soda, cream of tartar and salt in a separate bowl. Gradually add to the creamed mixture. Stir in orange zest, almonds and toffee bits. 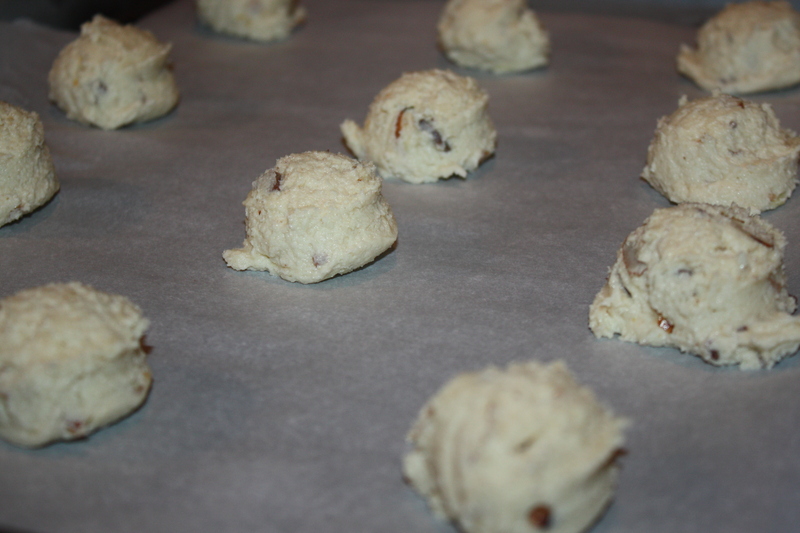 using a small cookie scoop, scoop cookies 2-inches apart, onto ungreased baking sheets. Bake until golden brown, about 10 to 12 minutes. Remove from the oven to a wire rack . 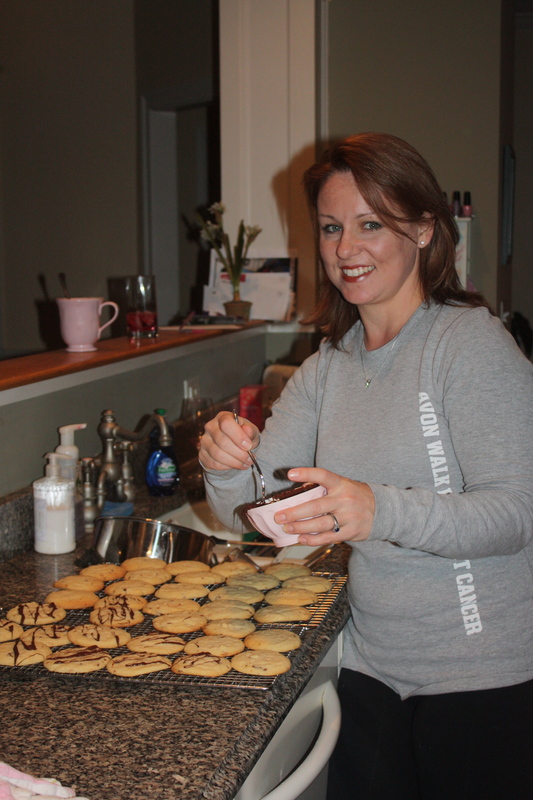 These cookies were fabulous just as is…. light & airy, sweet & tart, creamy & crunchy all at once, but I had a hankering ot take it to the next level. 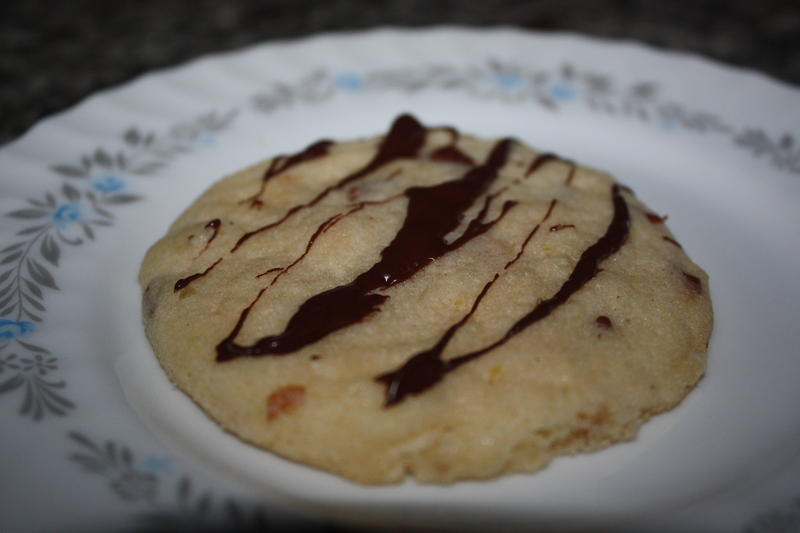 the drizzle took these 5 star cookies OVER THE TOP! 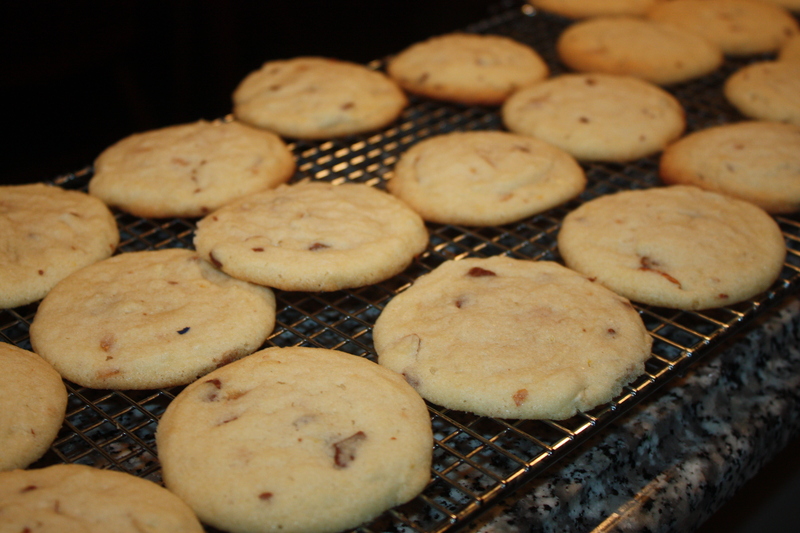 so much in fact that I had to pull out some of my Aunt’s China for the cookie’s photo shoot. thanks!! ha ha!! Who’d have thunk that SUCH a blonde could actually turn red? YUM!!!! Are we eating those (oops) I meant making those Wednesday?